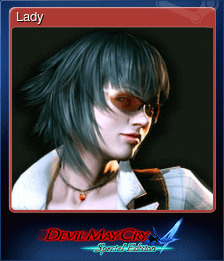 Devil May Cry 4: Special Edition | Steam | Opium Pulses - Cheap Prices, Great Service. On the coast of a distant land lies the castle town of Fortuna. It is here that the group known as the Order of the Sword practices a mysterious religion. They revere the demon warrior Sparda, who as their god fought to protect humans, and are committed to the extermination of all demons. Nero, a young knight from the Order, is tasked with finding Dante, the mysterious assassin who murdered the head of the Order of the Sword. At the same time, more demons begin to appear throughout the city. Nero will soon come to discover the motives behind Dante&apos;s appearance and the truth behind the intentions of the Order of the Sword. Defeat 10 enemies within 1 second. 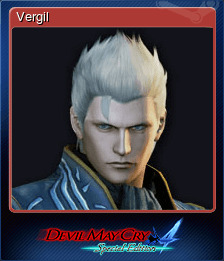 Clear the game with Vergil. Clear the game with Lady and Trish. Clear all missions in Son of Sparda Mode. 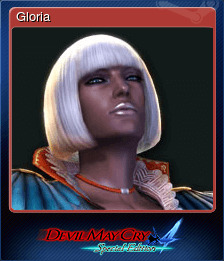 Defeat Echidna with an SSS ranking in Son of Sparda Mode or higher. Clear all missions in Legendary Dark Knight Mode. Clear the Bloody Palace within 2 hours. Clear all Bloody Palace stages with Vergil. 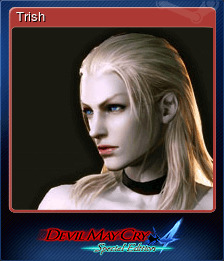 Defeat Bael or Dagon with an SSS ranking in Son of Sparda Mode or higher. Defeat Berial with an SSS ranking in Son of Sparda Mode or higher. Clear all missions in Dante Must Die Mode. 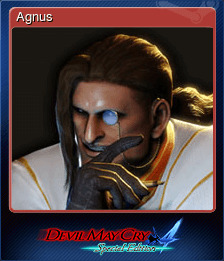 Defeat Angelo Agnus with an SSS ranking in Son of Sparda Mode or higher. 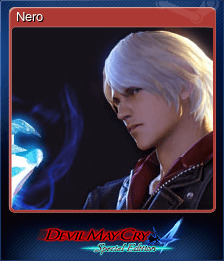 Defeat The Savior with an SSS ranking in Son of Sparda Mode or higher. Clear the Bloody Palace in Turbo Mode. 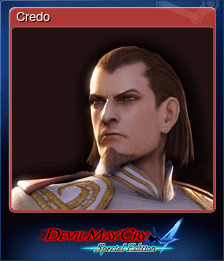 Defeat Angelo Credo with an SSS ranking in Son of Sparda Mode or higher. Clear all missions in Heaven or Hell Mode. Clear all Bloody Palace stages with Dante. Clear all Bloody Palace stages with Nero. Defeat Dante in the Bloody Palace without taking any damage. 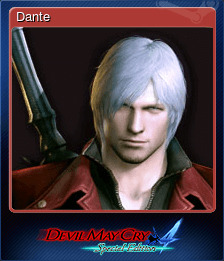 Defeat Dante with an SSS ranking in Son of Sparda Mode or higher. Clear all missions in Legendary Dark Knight Mode with an S Ranking. Clear all missions in Son of Sparda Mode with an S ranking. 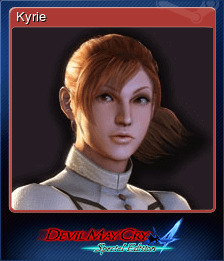 Clear all Bloody Palace stages with Trish. Clear all Bloody Palace stages with Lady. Clear all Bloody Palace stages with all characters.